Is the CRAZY busyness of modern life getting you down? 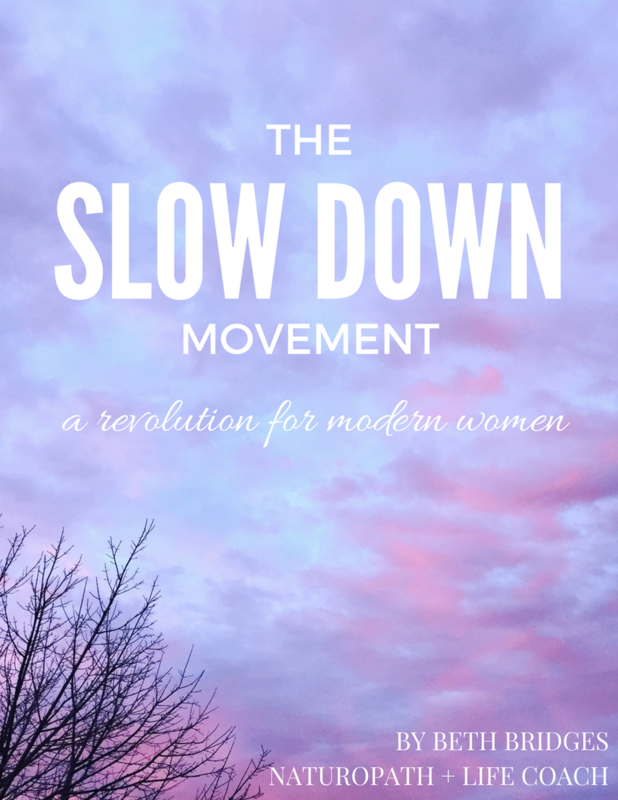 … all by slowing down, tuning OUT from the world, and tuning IN to myself. At 23, I was a complete hormonal mess. 8 years on, I’m completely free of my ‘hormonal hell’, and spending my life helping other women banish burnout, and reclaim their hormones, their vitality, and their sanity! I loved writing it, and I hope you love reading it. Leave your details below to receive your copy! As a Naturopath and Women’s Life Coach, I’m SUPER inspired about helping women to overcome stress, burnout, adrenal fatigue, and hormonal imbalances – and to create lives that they LOVE. I’m a firm believer in ‘learning the art of saying no’ and setting beautiful (but firm) boundaries, in order to live the life that YOU would love to live, in a body that’s brimming with vitality. If you’re part of my tribe, I’ll pop into your inbox each week or so, with more tips + tricks on women’s wellness, happy hormones, and life in general. I’m often releasing new eGuides and other gifts, and you’ll also be the first to receive them! I understand that inbox space is SUPER valuable these days, so you can update your subscription preferences at any time. You can do this by clicking ‘manage your preferences’, an option you’ll find at the bottom of any email you receive from me. If you want to stay connected, you can find me on Facebook, and Instagram. For tonnes more information on women’s health, hormones, wellness, and life in general, come on over to www.bethbridges.com.au and peruse the blog.